Is your online store ready for the silly season? It’s the time of year where you need to get ready to capture the spirit of the holidays and connect with the Christmas-minded buyer. 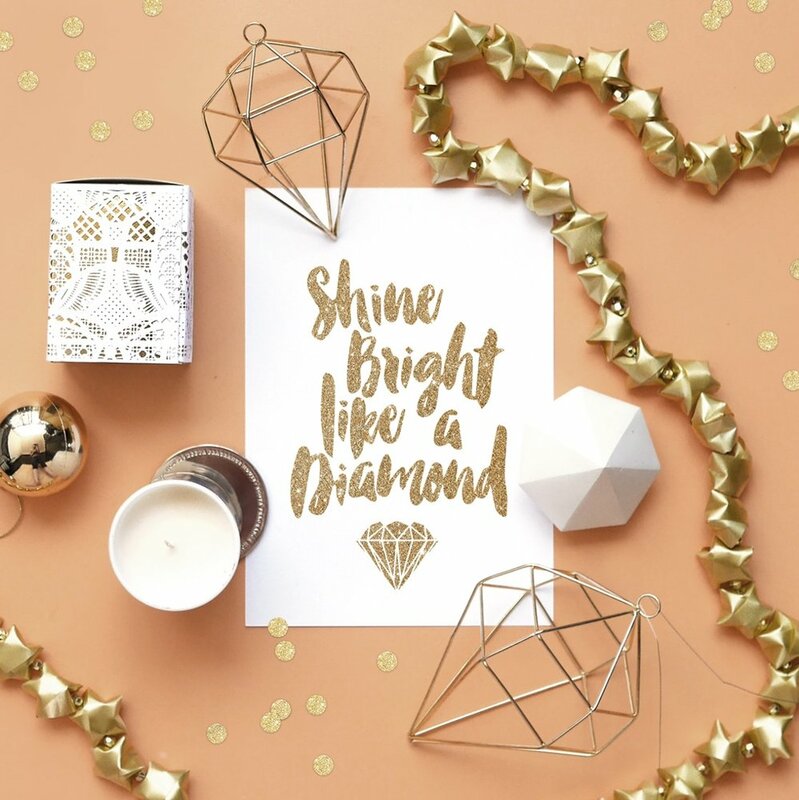 Let us show you how to set the scene with images of your products that will have your audience feeling all merry and bright and inspired to shop. There are definitely a lot of plants that we associate with Christmas, try adding some pine fronds or cones, poinsettia or holly to your scene. 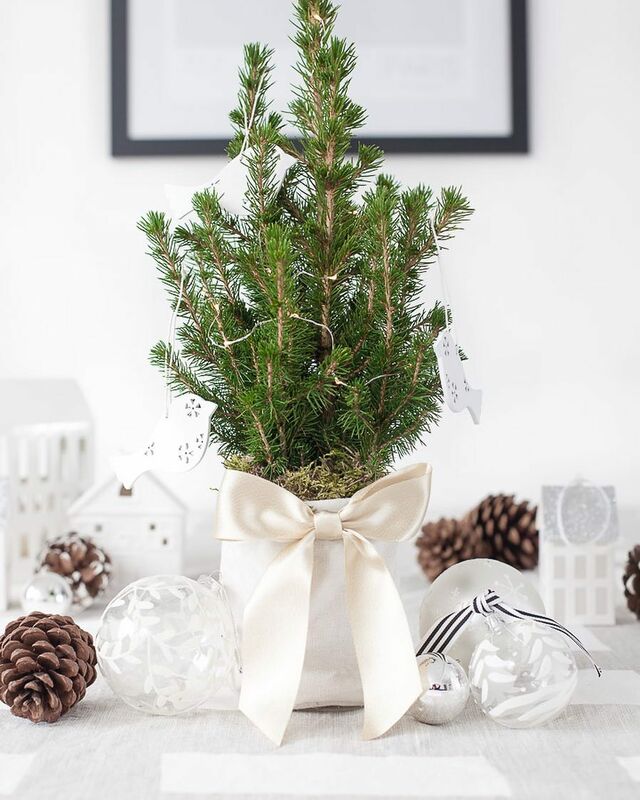 When used in a festive way other plants like rosemary and herbs can also add a touch of seasonal greenery to your image. Festive food is a cheap and effective way to add some Christmas cheer to your image - plus cleaning up after the photoshoot will be delicious. Try some candy canes or baked goods and add some extra decorative elements with ingredients like star anise and cinnamon sticks. Even non-seasonal items can look the part when arranged in festive ways. Try stacking your products to create a Christmas tree or arrange them in a circular fashion like a wreath. String your items onto a garland to make your arrangement feel celebratory. Adding some wrapped gifts - showing the wrapping in process will help capture the spirit of giving. 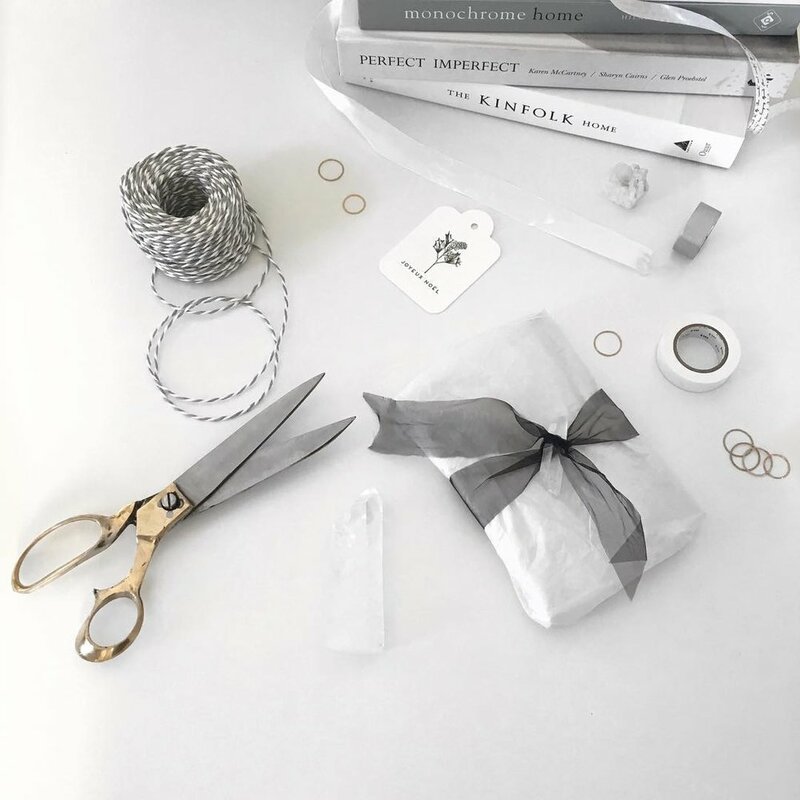 It’s the perfect opportunity to whip out your prettiest scissors and spools of twin. Using christmas gift tags and cards with seasonal messages can add to the festive scene for your products. Christmas decorations aren’t just for the tree - they also make great photo props! Adding some baubles or garlands to your shot is a super cheap and effective way to style up your image. Or alternatively you can just combine as many of the above elements as you like! You can never be too festive right? If you need some help creating your holiday season shots we’ve got you covered! Check out the special Creatively Squared 12 days of Christmas image promotion that will have your website and social channels looking the part and bringing the Christmas cheer. Plus don't miss our guide on how to 7x the exposure or your seasonal content.